Out now, stream Vince Staples' new album "Big Fish Theory." Wait no more. 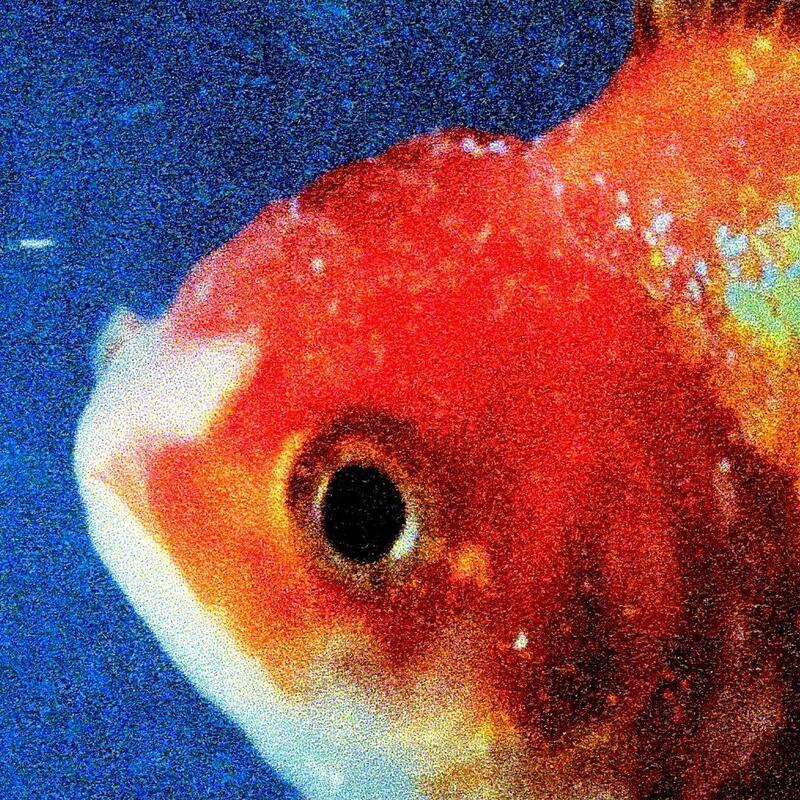 Vince Staples’ highly anticipated sophomore album, Big Fish Theory, has finally arrived today via Def Jam Recordings. Laced with 12 records in total, the follow up to last year’s Primma Donna EP features “additional vocals” & contributions from Kendrick Lamar, A$AP Rocky, Ty Dolls Sign, Juicy J, & Bon Iver’s own Justin Vernon among others. Meanwhile, production is handled by the likes of Flume, Zach Sekoff, Christian Rich, Sophie, GTA, Ray Brady, and more. Led by the previously heard singles “Bagbak,” “Big Fish,” & “Rain Come Down,” fans can now stream the project in its entirety via Apple Music.